The Steering Committee (SC) of the Eastern Partnership Civil Society Forum (EaP CSF) is concerned that financial support from the European Union (EU) should be allocated in a transparent way to projects to be conducted by civil society organisations in Azerbaijan. The EaP CSF Steering Committee is particularly disappointed with the results of two calls launched by the EU Delegation in Azerbaijan. We refer to the following calls: “Support to Community Based Initiatives for Market Driven Income and Employment Generation in Rural Areas in Azerbaijan” which was launched in December 2016 and “Modernising the Education System in Azerbaijan through the Involvement of Civil Society and the Introduction of Inclusive Education” launched in May 2017. Both were, in our view, conducted in a non-transparent way, which is incompatible with the EU norms. Although both calls have been closed and the funds disbursed for the first project, there has still been no public announcement by the EU Delegation as to which organisations were the recipients of the funds. The controversy surrounding the alleged winning lead applicants and their partner organisations have given rise to suspicions that the EU Delegation’s decisions in the case of these two projects have favoured government backed civil society organisations. In this situation, we fear that independent and genuine Azerbaijani civil society is being blocked from access to EU funded grant programmes. 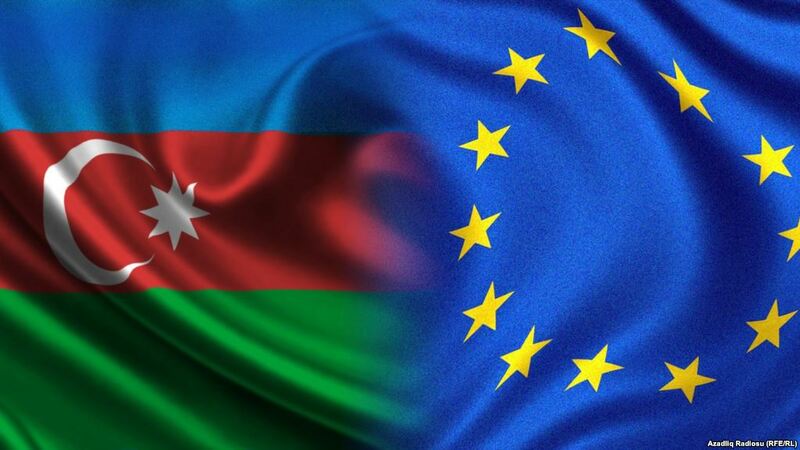 First, the EU Delegation in Azerbaijan publishes the results of these two calls on their website and includes a short description of the successful application. Second, the EU Commission should examine the results of these two calls so that the European taxpayers can be reassured that their money is being spent on support for independent and genuine Azerbaijani civil society. Finally, the Steering Committee calls on the representatives of the EU Member States represented in Azerbaijan to be more active in examining spending decisions where European taxpayers’ money is involved and to ensure that their actions are transparent and in line with the EU norms.